As a global university seeking to attract and retain the best employees and students as well as form collaborative partnerships with global institutions and businesses, we’re committed to fostering an inclusive environment where diversity is celebrated. We’re committed to increasing the employment of Aboriginal and Torres Strait Islander people across all academic and professional occupation categories. The Indigenous Employment Framework is the key driver for advancement of Indigenous staff recruitment and retention across the University. The University is proud to have been accepted as a pilot institution in the SAGE initiative to undertake the Athena Swan Charter in Australia. 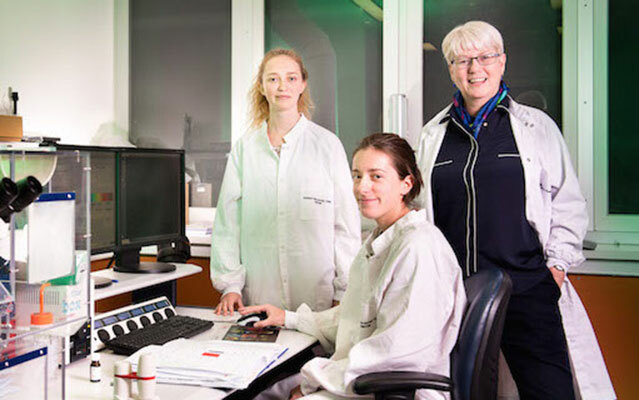 In 2016, under the leadership of Professor Marilys Guillemin, the University of Melbourne began the first phase of the program. We are a member of Pride in Diversity, the national not-for-profit employer support program for LGBTI workplace inclusion specialising in HR, organisational change and workplace diversity. 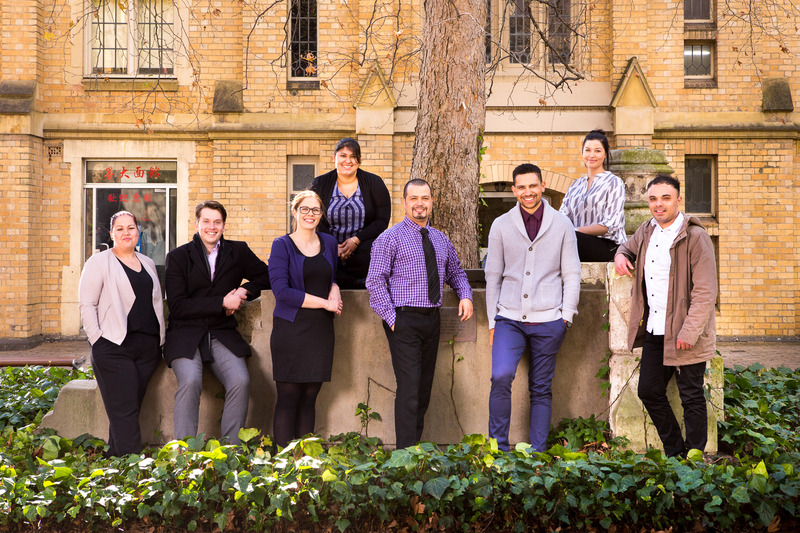 Pride in Diversity publishes the Australian Workplace Equality Index (AWEI), Australia’s national benchmarking instrument for LGBTI workplace inclusion from which Top Employers for LGBTI people is determined. From the establishment of a Handicapped Students’ Advisory Committee in 1968, to being the first university in Australia to lodge a Disability Action Plan with the Human Rights and Equal Opportunity Commission in 1994, the University has remained at the forefront of changing understanding of, and approaches to, the inclusion of people with a disability in the higher education sector. We continue our commitment to students with a disability through the ongoing review and improvement of our policies and practices and the Disability Action Plan (2014-2018). The University has established a Professorial Fellowship in Disability and Social Inclusion and the Disability Research Initiative to develop research to benefit people with a disability. We have a partnership with Scope Australia, a disability services provider, and jointly appointed Professor Keith McVilly as the University’s Professorial Fellow in Disability and Social Inclusion to lead the research. 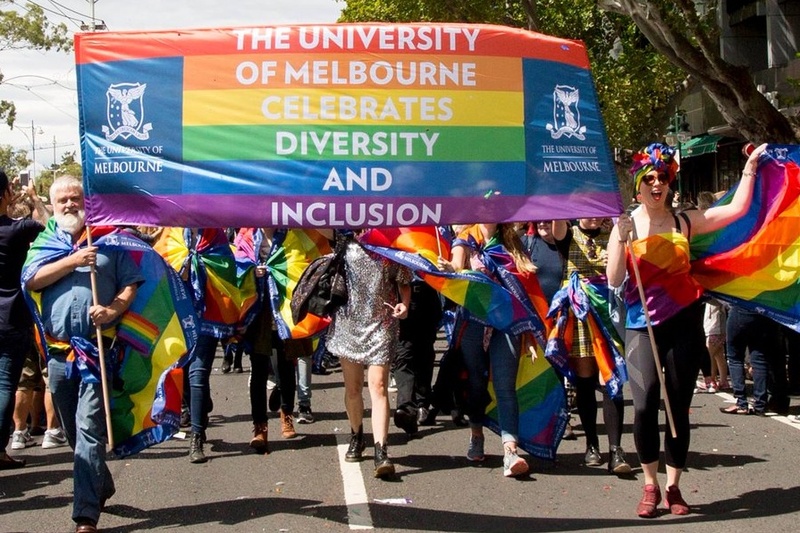 Underpinning our diversity strategy is the University’s Appropriate Workplace Behaviour Policy (MPF1328). This policy outlines for employees and all people dealing with the University, including students, suppliers and visitors, the expected behaviours of our academic and professional staff.